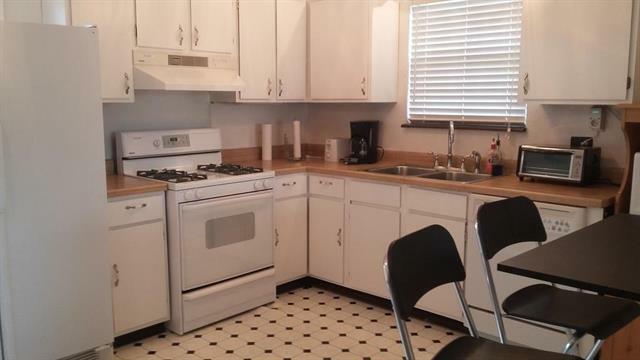 Awesome turnkey investment opportunity! It has been an Air BnB for the past year. 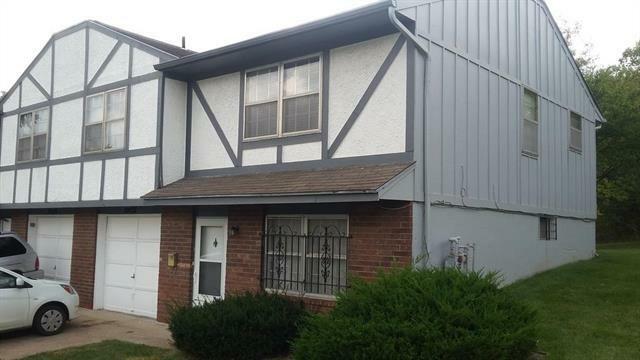 2 bedroom 1 1/2 bath townhome centrally located in a very quiet neighborhood. 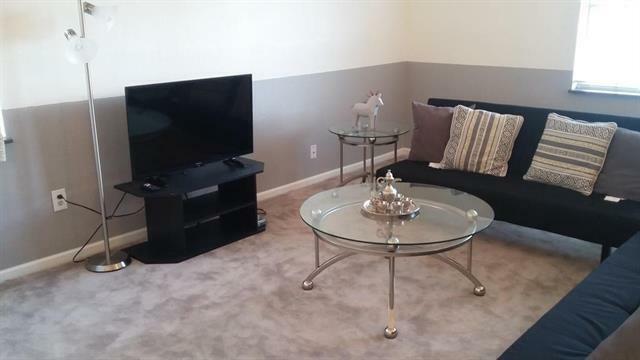 Close to stadiums - close to highways - minutes from downtown! Fully furnished and ready to live in. 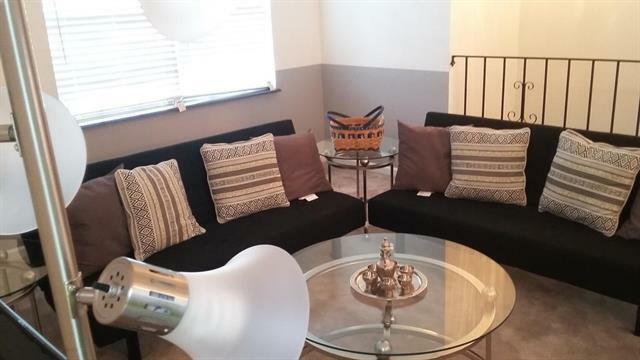 Home is being sold with furniture.